MOSCOW, September 4. /TASS/. Russia’s Central Election Commission (CEC) has sent a letter to Google, reminding that spreading calls for election-day protests on the day prior to elections and on the election day was an offence, CEC member Alexander Klyukin confirmed at a meeting of the Federation Council (the upper house of parliament) Temporary Commission for Protection of State Sovereignty and Prevention of Interference in Russia's Internal Affairs on Tuesday. "The CEC has sent a letter to Google Inc CEO Larry Page, clarifying some of the provisions of the Federal Law number 67, which refers to the fundamental guarantees of electoral rights. The matter is that Mr Navlny [opposition blogger] is about to purchase some advertising tools from Google to post information on YouTube about plans to carry out political activities on the election day, September 9," Klyukin said. News started flowing on the Internet earlier that Navalny’s supporters were going to organize unauthorized protests against the pension reform on the election day. 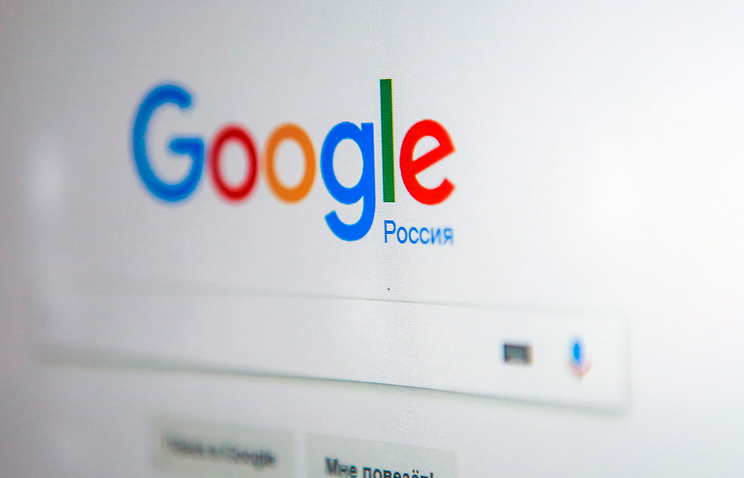 "We have informed Google that such activities held during the election campaign will lead to numerous violations of election laws since it is prohibited to campaign on the day prior to elections," the CEC member added. The CEC has also drawn Google’s attention to the fact that "foreign companies’ interference in the election campaign in our country - no matter what form it takes - will be considered as a law violation and election meddling," Klyukin noted, adding that no response had been received from Google so far. According to the Central Election Commission’s press service, the CEC has been sending letters to various agencies and organizations ahead of the election day, reminding them of the need to abide by election laws. It is done "every year as a preventive measure." "As for the letter to Google, it was no more than a clarification on information activities. Sending such clarification letters is part of the CEC’s everyday work," the press service said. The 2018 Unified Election Day is planned for September 9, when gubernatorial elections will be held in 22 regions, while the governors of four regions will be elected by regional lawmakers. Regional parliamentary elections are scheduled to take place in 16 regions and additional State Duma elections will be held in six single-mandate constituencies. Numerous municipal elections will also take place.